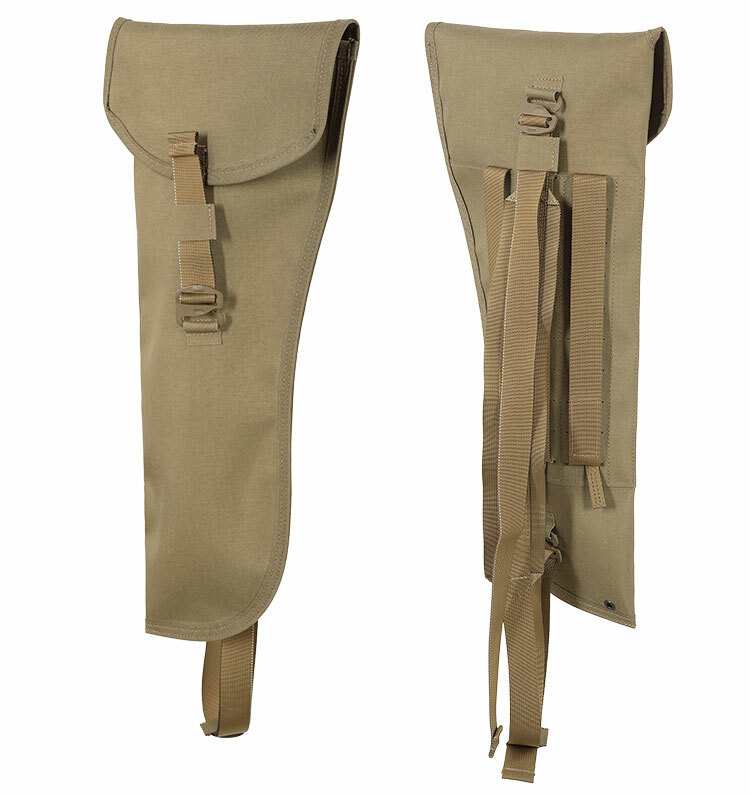 Intended for transportation and fast deployment of a Light Machine Gun barrel. 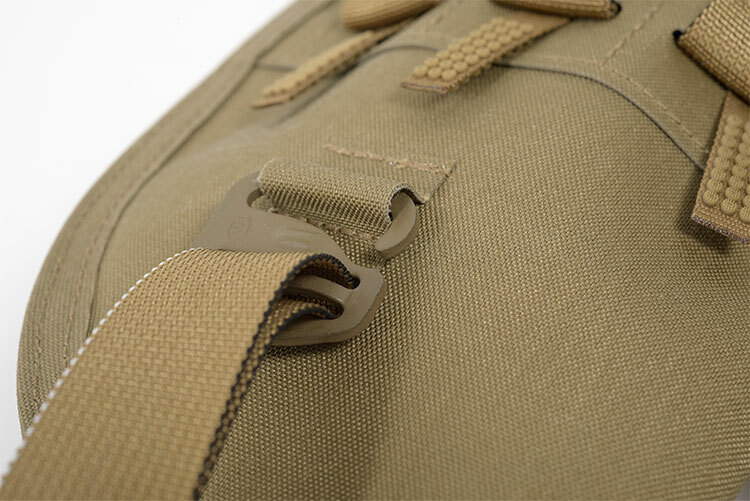 Adjustable/removable shoulder strap and a ALPHA Slot Attachment Interface makes it possible to carry the Barrel either on the body or attached to a backpack. G-hook and ALPHA loop closure permit quick and reliable access. 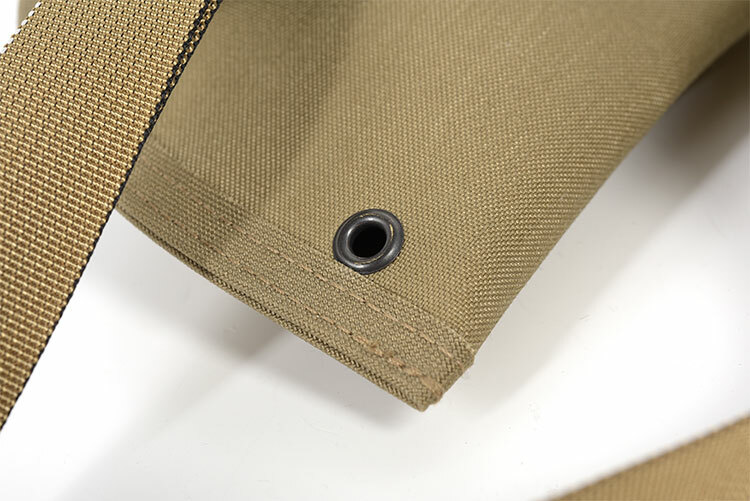 Entirely constructed from ALPHA fabric, when open, the cover provides a flat surface and can be used for resting the hot barrel.